Lost Pet Specialist...helping people get lost pets home!! If you've lost a dog, cat, or other animal, we can help. 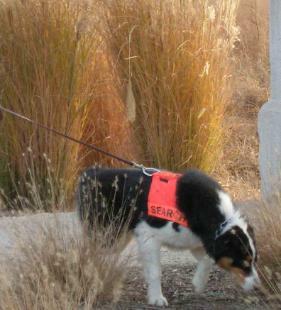 missing pets using specially trained Search Dogs. help you get your search on the right track. a great deal of valuable information for your search.